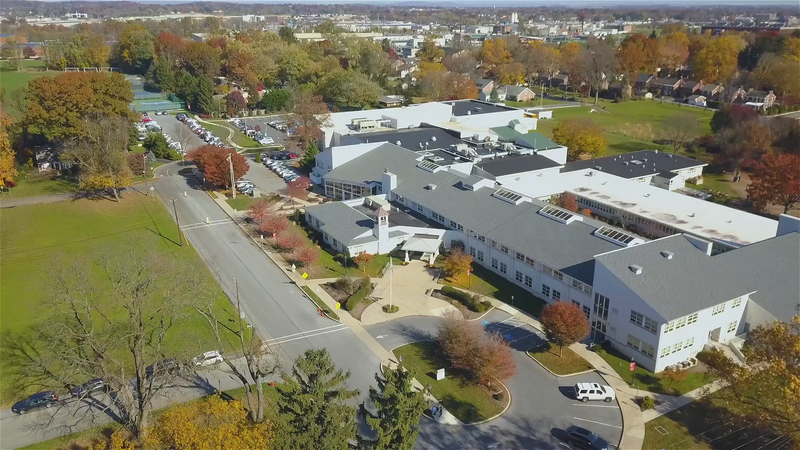 Lancaster Country Day School | Lancaster Country Day School Private School in Lancaster, PA.
Lancaster Country Day School is an independent, college-preparatory school that combines a rigorous curriculum with a supportive and encouraging faculty to ensure that every preschool-12th grade student receives the best education available. The Responsive Classroom is an approach to elementary teaching that emphasizes social, emotional and academic growth in a strong and safe school community. 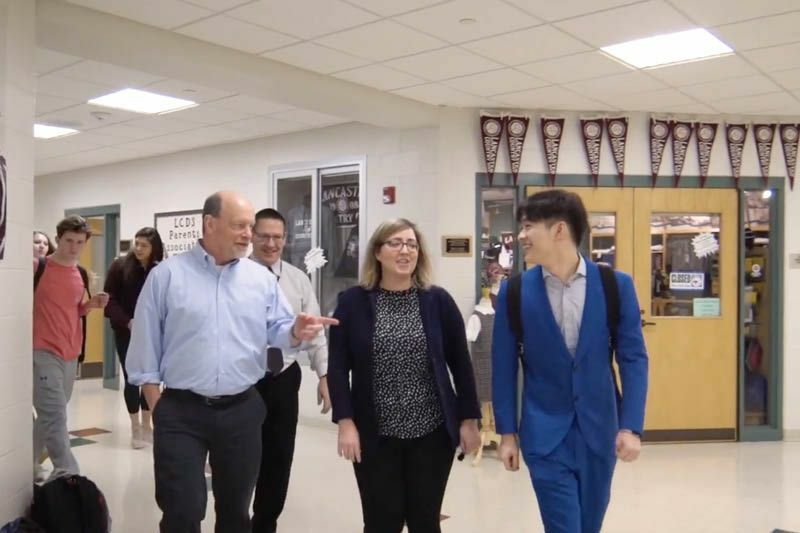 During these years, change is the norm, and our Middle School faculty and staff embrace that change. Read Story: Almost every afternoon, groups of Lower Schoolers stay after school — happily — to have more of a given experience than the standard length school day can accommodate. 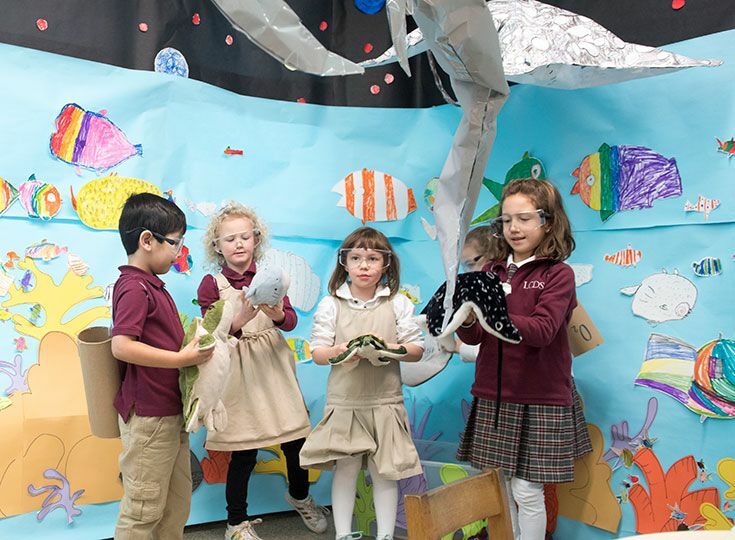 For these children, in kindergarten through fifth grade, there are the Lower School Clubs, and their popularity only seems to grow. 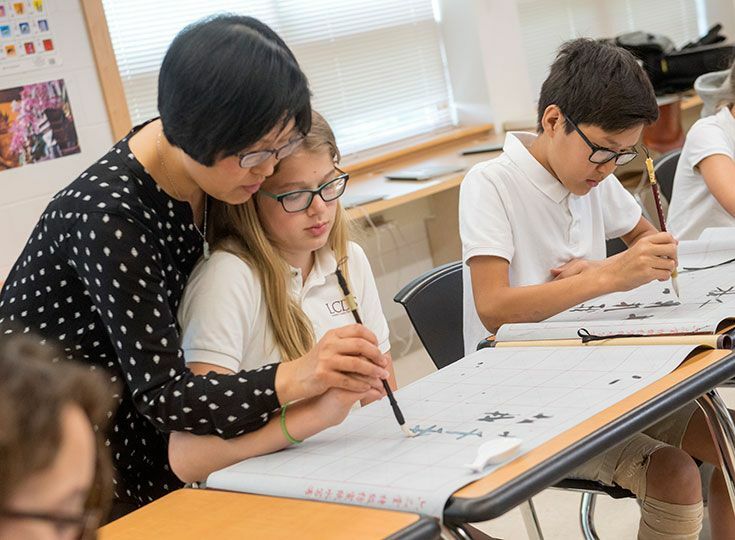 Read Story: One day during the dry run of the new Upper and Middle School schedules, two eighth grade girls made an appointment to talk with the Head of Middle School and co-architect of the schedule, Meg Reed. “We would like to ask if we can keep the new schedule for the rest of the year,” the girls said. “That’s a pretty ringing endorsement, I think,” said Reed. 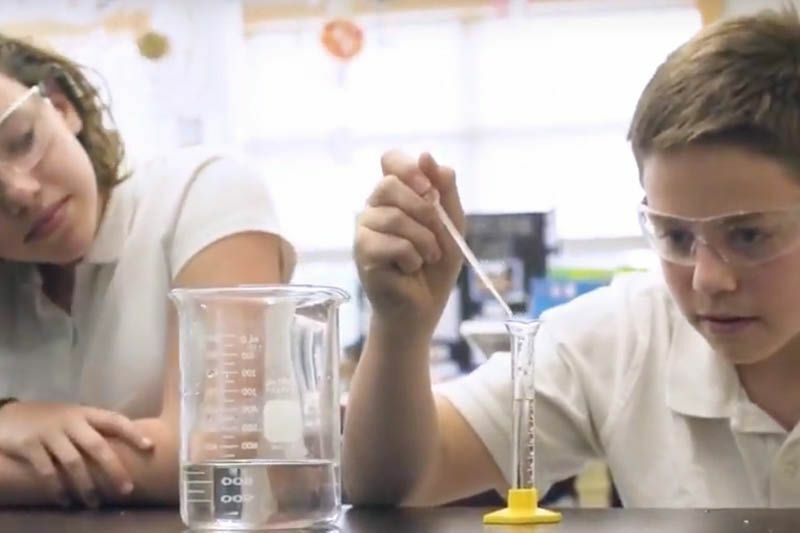 Watch video: Discover some of what makes the Middle School experience at Country Day extraordinary. Watch Video: In this video, Theo (Hanyuan) Z. 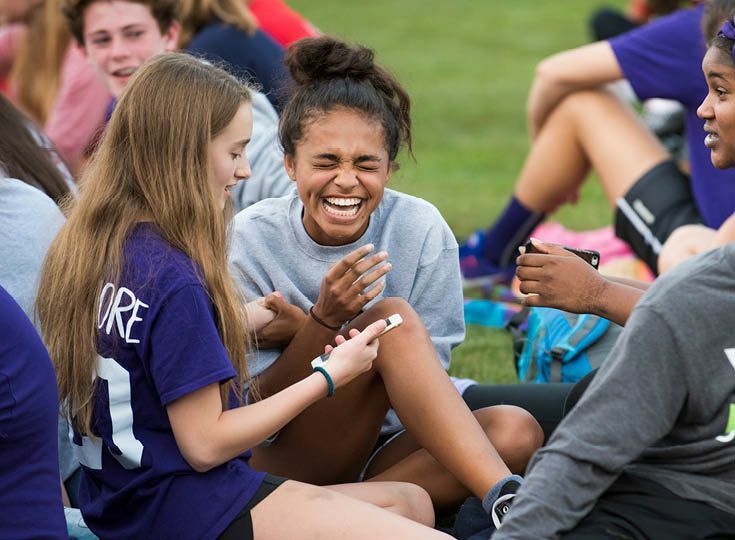 '20 explains what it's like to be an international student at Lancaster Country Day School. We look forward to getting to know your child. LCDS classrooms are extraordinary places where caring teachers cultivate talent and nurture a lifelong love of learning. Come for a visit or request more information today.